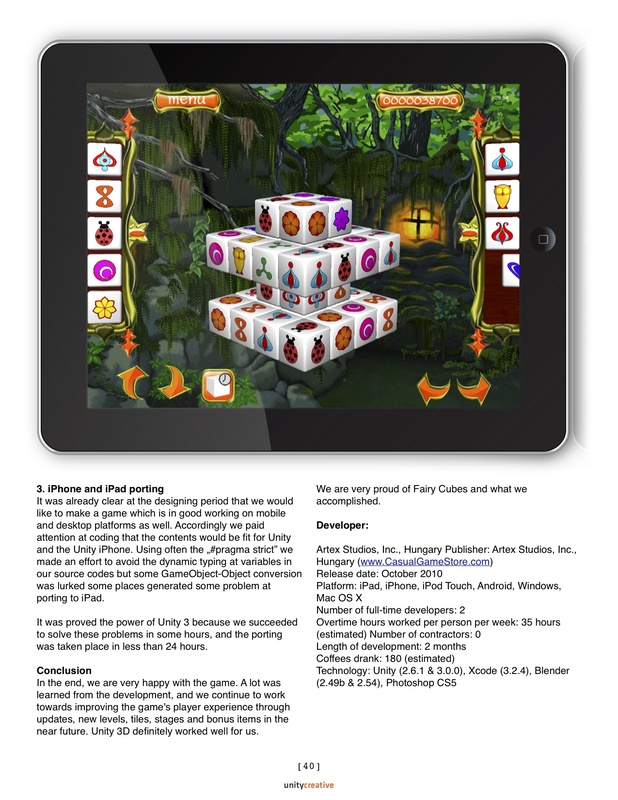 Click on the like button and win an iPad with our pre-installed games (Fairy Cubes HD, Fairy Cubes Valentine’s Day HD and Fairy Cubes Christmas Edition). 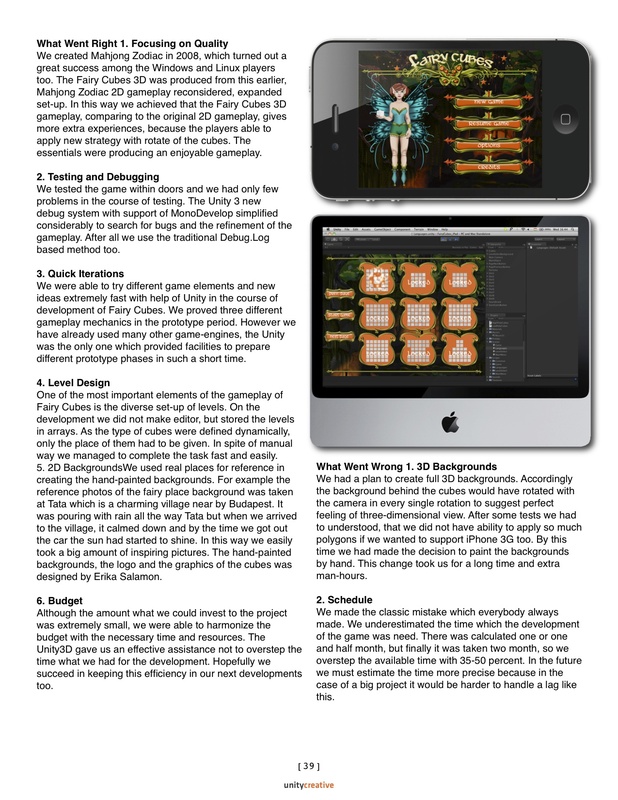 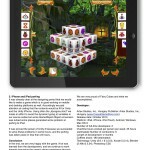 After more then 60,000 downloads of paid version we have released the FREE version of Fairy Cubes HD and Fairy Cubes. 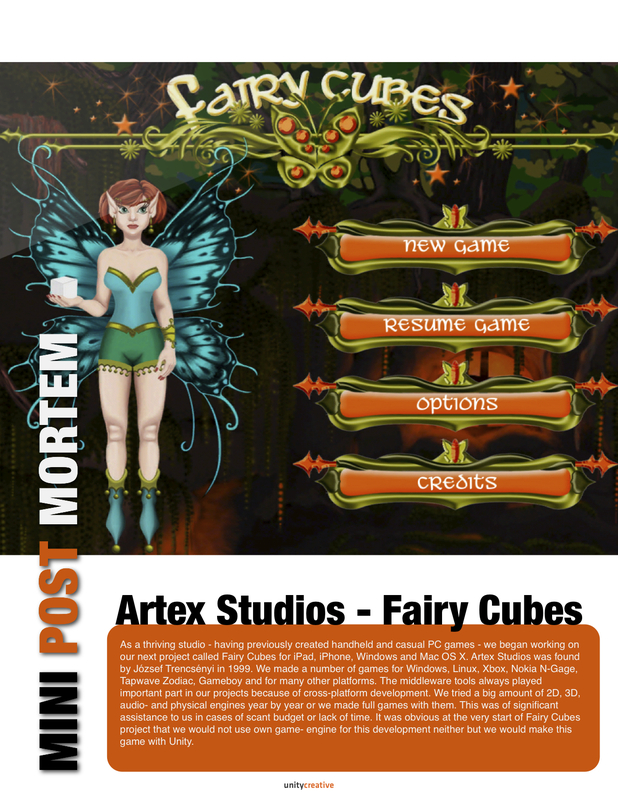 Fairy Cubes and Fairy Cubes HD are FREE! 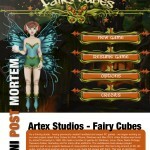 Comments Off on Fairy Cubes and Fairy Cubes HD are FREE! 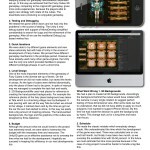 “Like” this post and win a free promo code!